Today is the day that my team & I showcase older sets! I decided to use 2 older sets that are in the "Overstock Sale Items" section in my store! 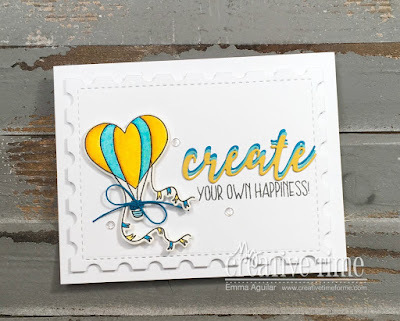 The sale items I am using are "Create" & "Love is in the Air". 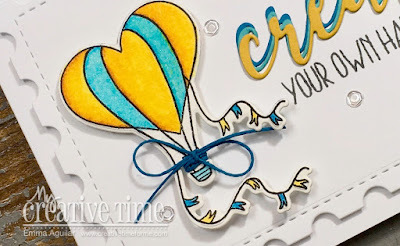 You can see in my video below how I put my card together! I hope my team & I inspired you all here today! 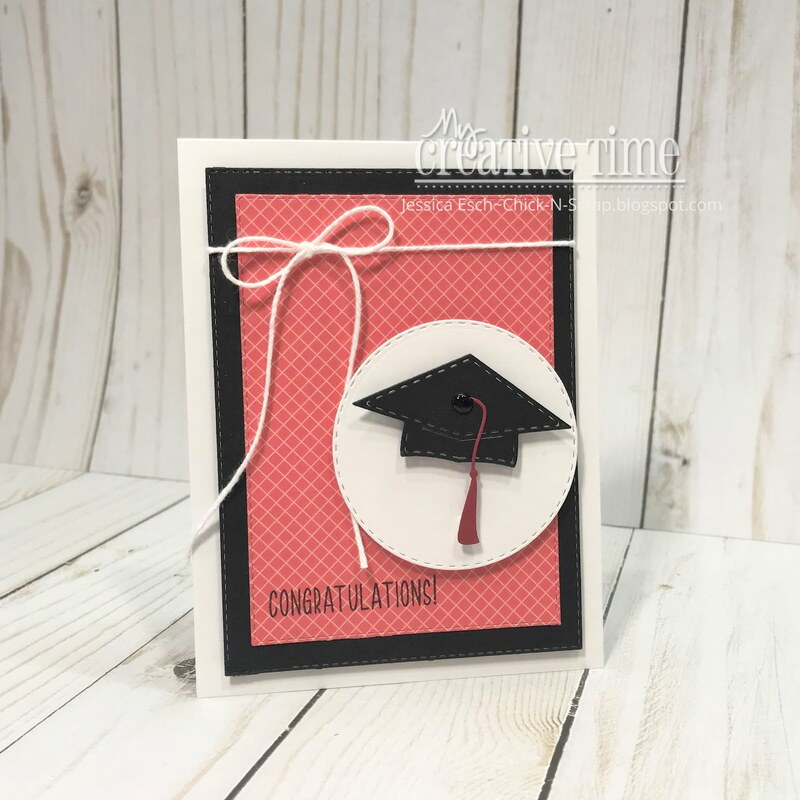 Thank you so very much for stopping by, have a FABULOUS day & I will see you back here Monday morning for our 1sr day of sneaky peeks from our "80th Edition Release!!!" Good Morning Miss Emma!! OMG What an Adorable and Gorgeous Card!! I just love your Hot Air Balloon...it's so cute and I do love the colors..makes for a Beautiful look. 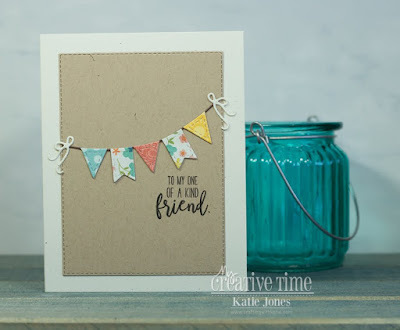 Great ideas for the layering and dimension...all your Creative ideas came together for one Spectacular Card as you spread the inspiration for more ways to use your Awesome Goodies. Wishing you a Tremendously Terrific Thursday and may it hold Lots of Craftabulosity!! YOU so ROCK!! WOW, you ladies have been busy creating everyday. Love all the projects. Great job. Emma, that hot air balloon is darling, who wouldn't want to ride in that. LOL Have a great weekend.